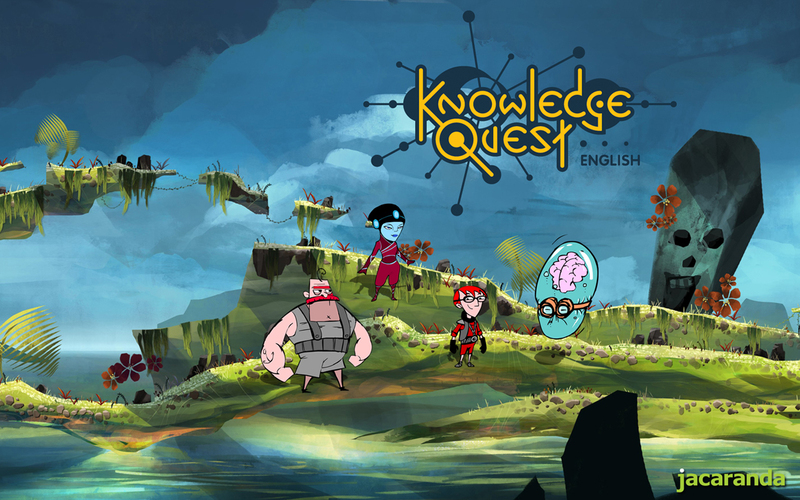 Jacaranda’s new immersive, interactive game Knowledge Quest is live! Time for your students in 2012 to have serious fun! What a great way to engage your students while they master the core skills of the English language! « Getting your priorities right with myWorld Atlas!